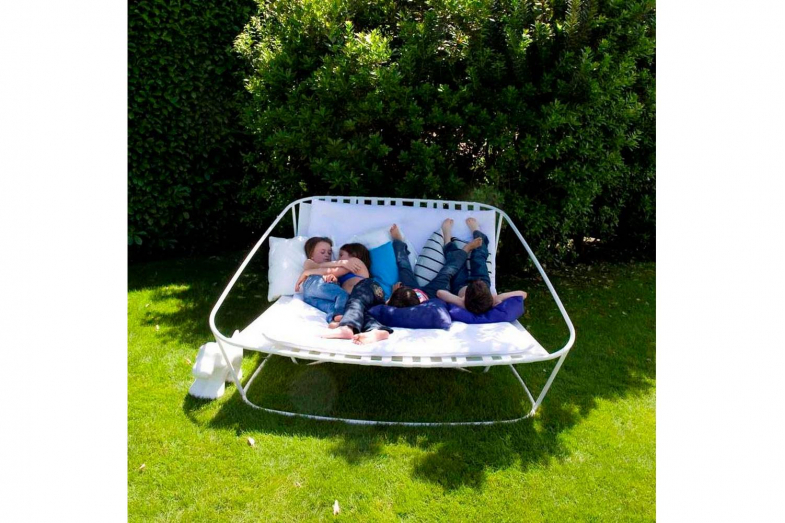 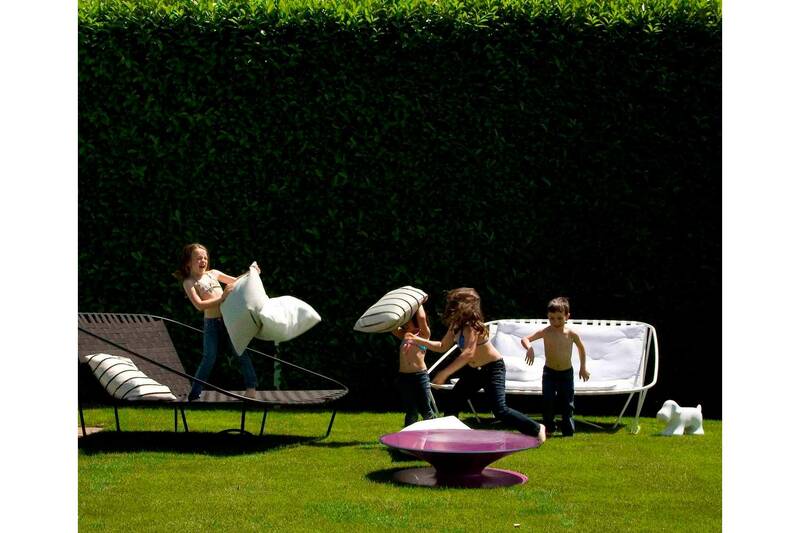 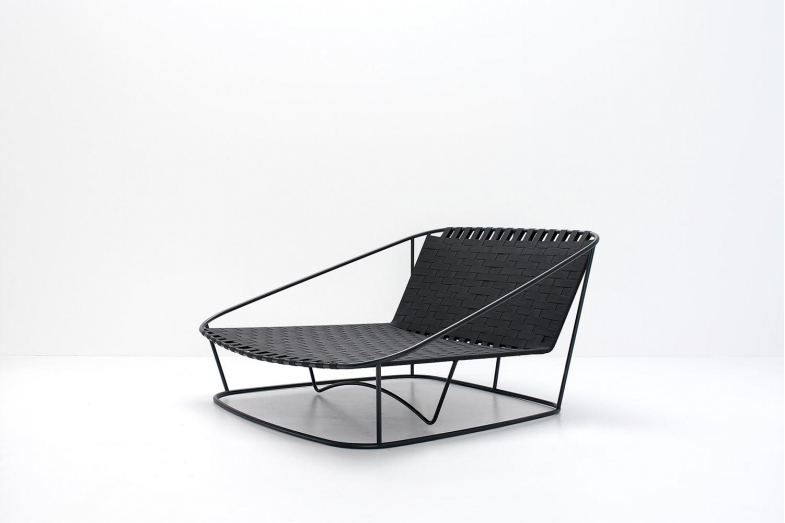 In 2010, Arflex released the Cloud outdoor collection designed by Carlo Colombo. 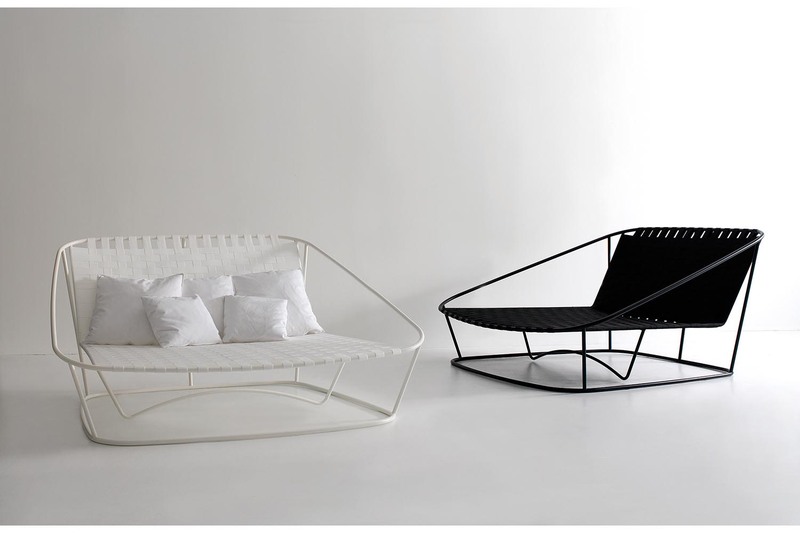 With soft and cosy shapes, the collection includes chairs in various sizes, a sofa, table, a sun bed and a trolley. 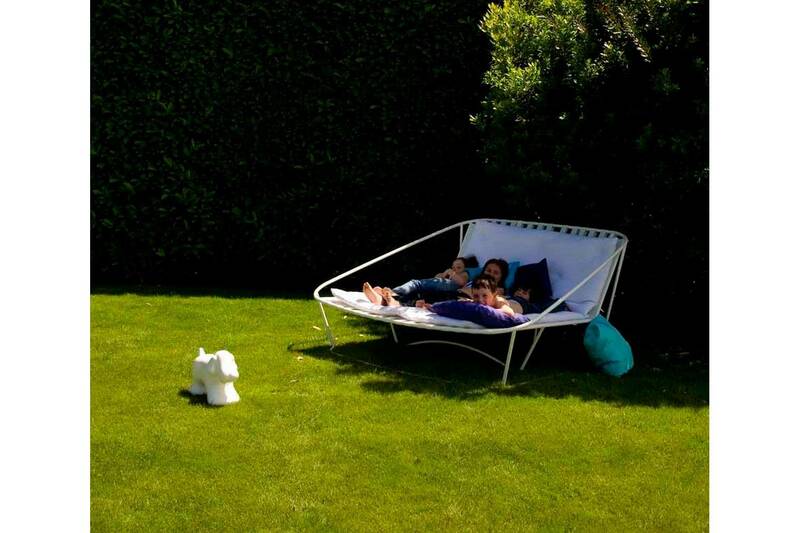 The oversized Cloud Big Armchair is tailored to suit a lifestyle nearer to nature.